This Asus charger replacement is the best deal. 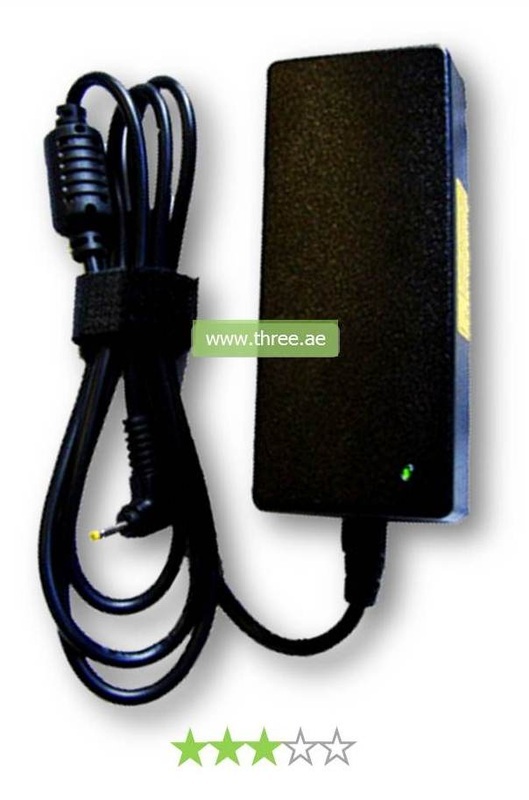 Our adapter can power up your laptop with or without the presence of your battery so you are assured an uninterrupted charge each time you switch on your laptop. 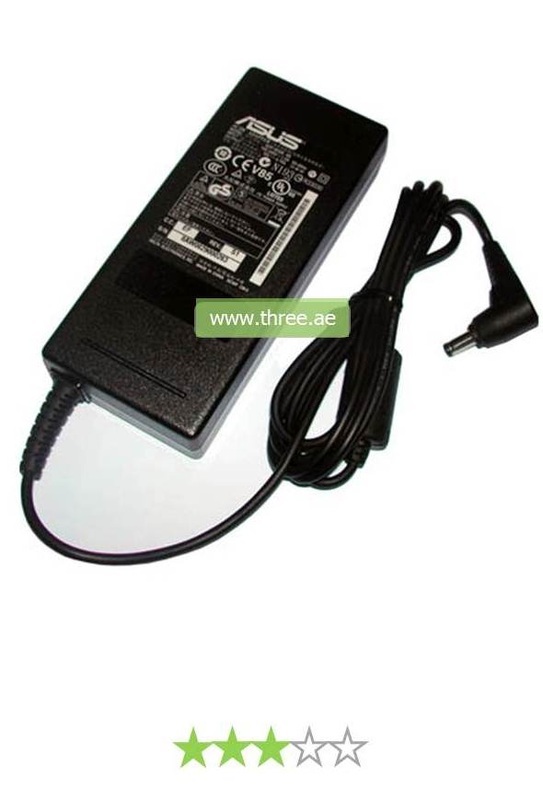 This Asus adapter comes fully equipped with accessories need to power your laptop from any general UAE socket at an unbeatable price, this charger is ready for immediate use and is ready to perform. 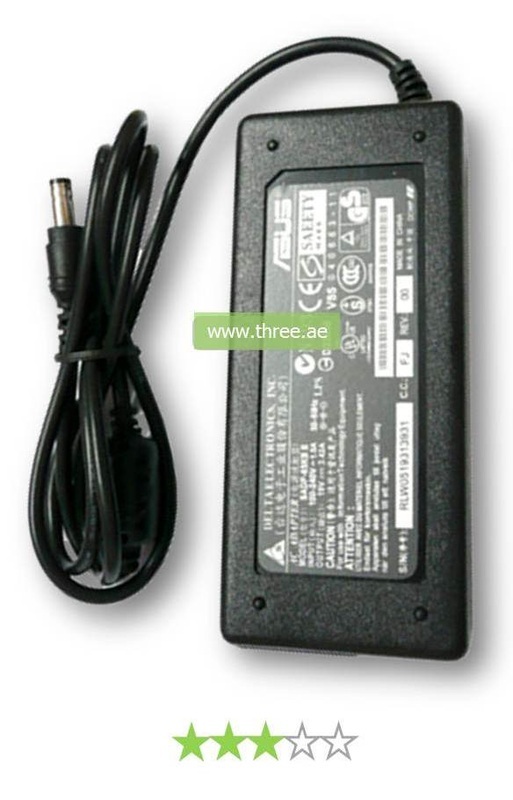 Get your laptop part number through Three.ae and always have the right adapter whether at home, in the office. 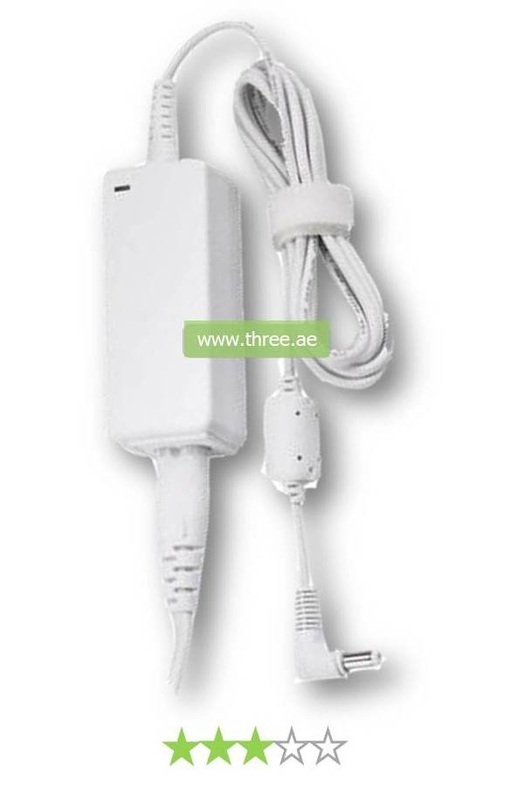 The AC adapter works with electrical outlets worldwide. With advanced engineering, your Asus charger is consistently reliable, allowing you to get the most out of your device by not running out of power when need most.